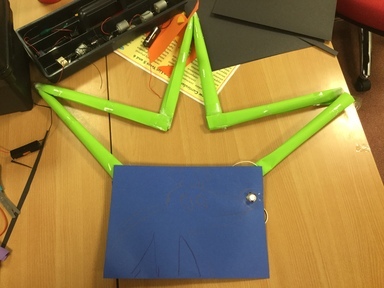 As part of our Electricity topic in Science, we worked together to create different Christmas displays using electric circuits. 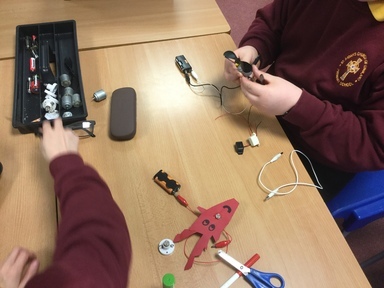 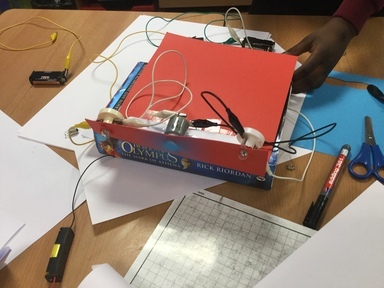 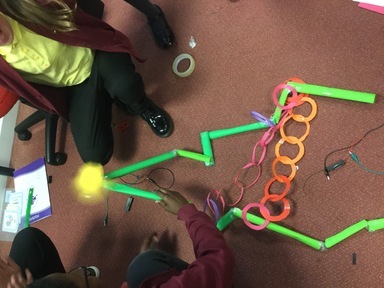 We had to apply our knowledge and understanding of circuits and what can impact the effectiveness of different components, such as bulbs, buzzers and motors. 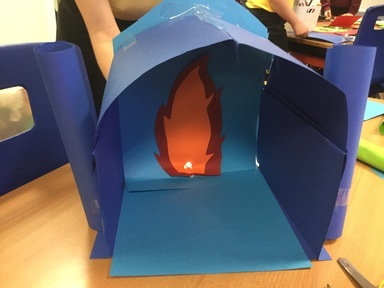 Take a look at our creative ideas!